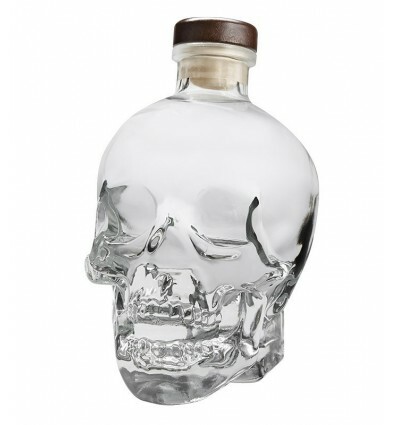 Crystal Head Vodka is made in St. John's, Newfoundland - Canada. In its all-natural process it is distilled 4 times the delicious corn juice Peache's & Cream and filtered more than 6 times in activated carbon and semiprecious stones called Herkimer. 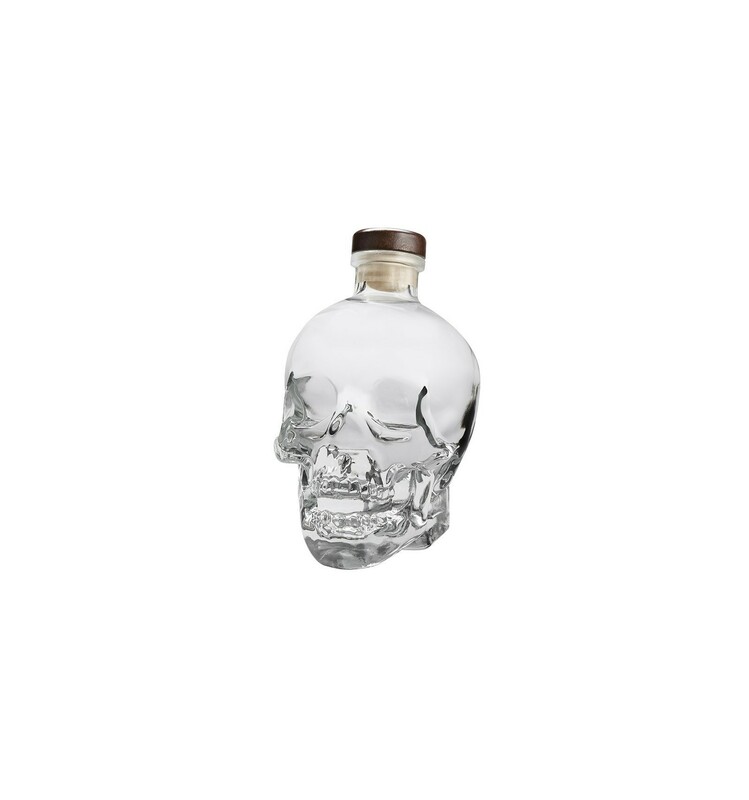 Packed in a unique bottle in which it shows that it is one of the purest in the world.